Each college student that is a member or adopted member of Grace UMC is important to us. Many times, our students grow up in youth group and graduate from high school before moving away to attend college. There is NO INTERMISSION in your faith Journey, NO Graduation from GOD. Debbie Cali is encouraged by the amount of students she is able to reach out and connect with electronically through FACEBOOK or text. Still, SNAIL MAIL is still fun to receive! A note of encouragement is sent throughout the semester. If you are a College student, PLEASE give your CURRENT address to Office@umcgrace.org so that you can be added to our Card and Care Ministry. 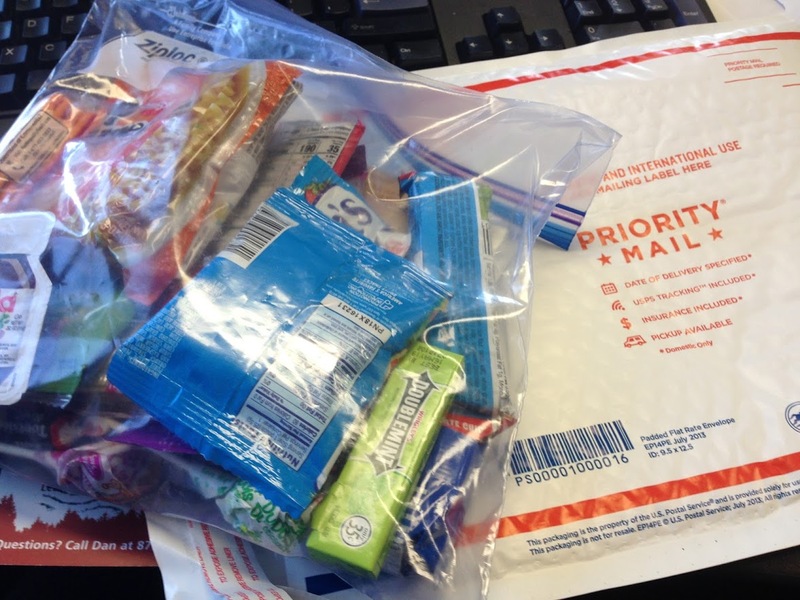 Each fall, the youth prepare care packages for the college students before exams. At this writing, we have more than 65 students on our list. If anyone would like to help send cards, please contact dcali@umcgrace.org. Our Congregation remembers to pray for exams, travel and individual college students. Our youth group and Choirs pray for college students often. You may be away from us but always a part of our faith community. dcali@umcgrace.org is available to email, talk or reach out to you. PLEASE contact me today!